Nexus 2 will 'Splode if It Doesn't Get Funded. 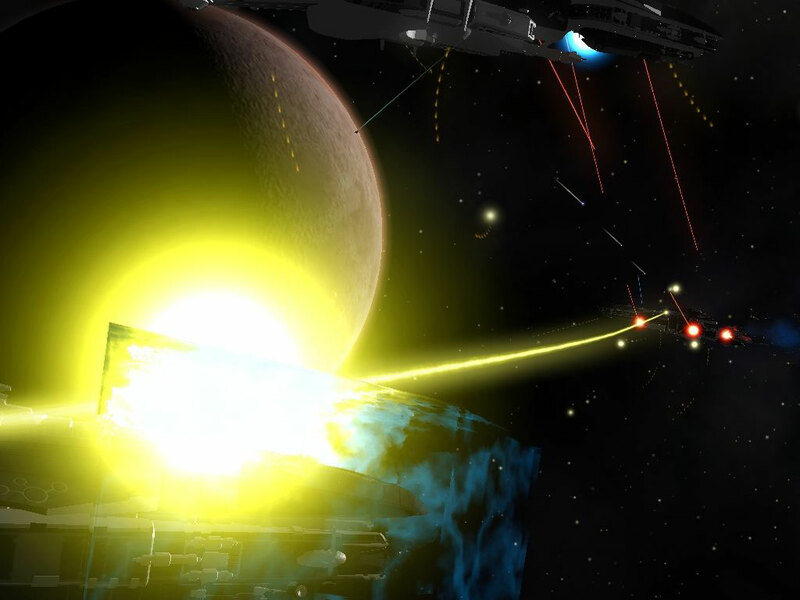 Nexus one was a great space combat engine, but the actual game part had so many issues and was poorly designed. Nexus was a great …. great game ! Still, I do not understand why they set such a high goal for their fund raising, I mean c'mon, 400.000 $ ?! I'd say that the 100.000 they have now should be enough to get the project going and later on when they release some new teaser media I'm sure they'll get more funds or even an official sponsor. Sigh, I've no idea how much a game costs to make, so maybe it's reasonable. Previous story And I’m Back!